Nowadays, smartphone makers are paying less attention to such communication standards as Bluetooth, but they improve the Internet technology. Nevertheless, there are still places, where the Wi-Fi does not work, and it is early to forget about the old conventional methods of sharing. 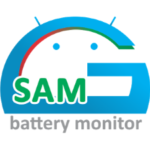 We will look at how the Bluetooth FTP on Android will improve the quality of data. Using Bluetooth FTP on Android, you will find new opportunities to easily search and download information. This technology will be useful for data exchange, if other variants are not available. 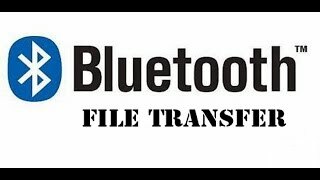 In order to use this technology, it is necessary to install the Bluetooth File Transfer on Android application. 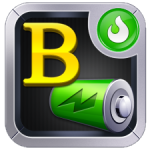 You can download it for free from the Google Play. 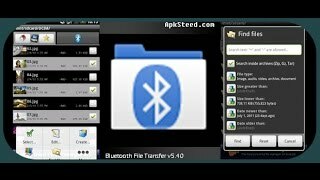 Bluetooth Transfer app for Android is a functional, intuitive-to-use file manager. 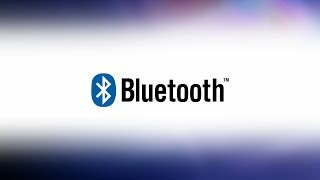 Using it you will be able to exchange the information between devices (smartphones and computers) using Bluetooth wireless technology. Search for folders and objects by size, type or date of creation. 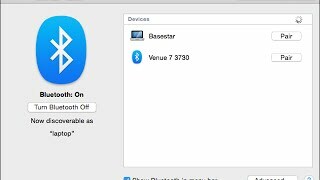 Also, note that this utility requires firmware, which will support the Bluetooth OBEX FTP protocol. 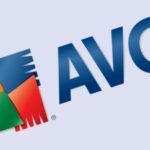 This program works not only on the outbound connection; it can be also used as a file manager. Go to the Google Play and type the name of the utility in the search bar. In the next window, click "OK". In the next window, you will see all the files on your device, their names, sizes, icons to select them. Put a tick near the files that you want to move. Click "Options" on your phone to open the menu. Select the desired action, such as "Copy". Go to the folder, call the menu and select "Edit". The object will be moved. Make a swipe to the left to go to the window where you will see the available connections. To send a file, click the name of the desired device. Now you need to choose the first row. Wait a few seconds for the connection. Confirm the pairing on the second device. The connection is made: now you can view and download data. Check the box next to the required file. In the new window, press "Download". The file transfer will happen. That is all. We have figured out how to use the Bluetooth FTP-server to Android, how it works and what it can give us.